Quickteller is an online platform that gives you easy access to a wide range of services, Quicktellerallows you to do more right from your mobile or PC. There services range from purchasing e-top up to making some banking transactions such as collection of funds from western Union and paying bills like GOTV, Electricity bills and so on right from the comfort of wherever you are. 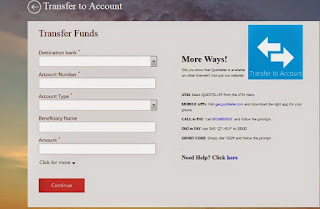 Then, I was thinking may be possible to transfer money with quickteller(Am not really sure) but I don’t really took it serious then but now I realize that I have to make little research on this and get to the bottom of this , so I finally got it, now i don’t want to be selfish so I thought inside of me and said how can I make the public to be aware of this so I compile this article though it’s been long have compiled it but I created today to make this article live for the public. Now let’s go straight to the point. All you have to do is…….. Input the person's details which includes Bank name, Account number, Account name (automatically generated after typing the first and second parameters), phone number and type of account. 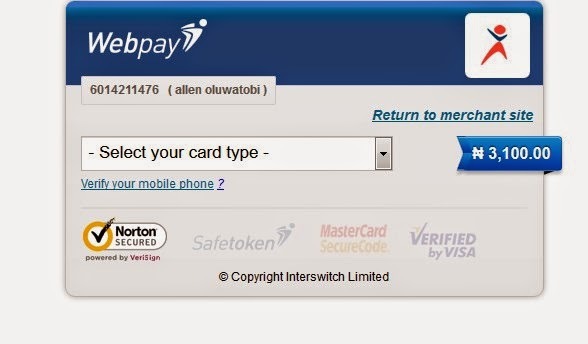 Then proceed to the Interswitch webpay gateway to enter your ATM details (Mind you, it is very secured). 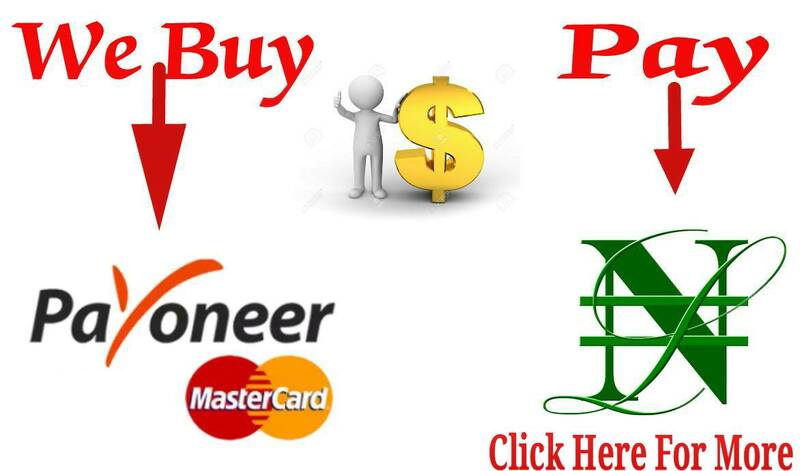 You will get a notification mail and SMS upon successful transaction. With this development, you don't have to go to the bank every time since you can now pay into people's accounts without queuing in the bank.